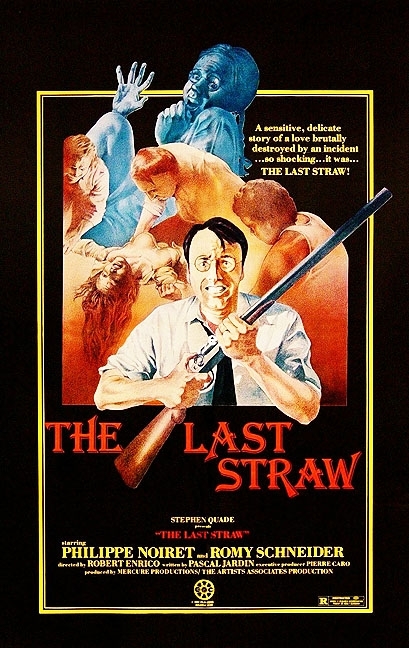 This film is also known by the titles "The Old Gun" and "The Last Straw." Le Vieux Fusil stars Philippe Noiret as an aging, embittered French physician. During the occupation, Noiret loses his wife and daughter to Nazi bullets. He vows to personally kill every one of the Germans responsible (along with a few who weren't) in order to assuage his grief. Romy Schneider and Jean Bousse costar in this heart rending character study. Philippe Noiret was justifiably honored with the French Cesar Award for his towering performance.